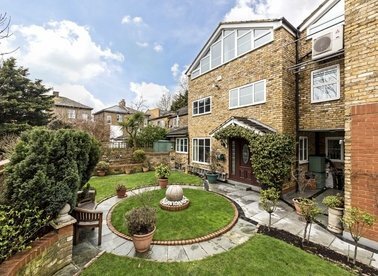 A contemporary four bedroom house arranged over three floors and located within a private gated development. 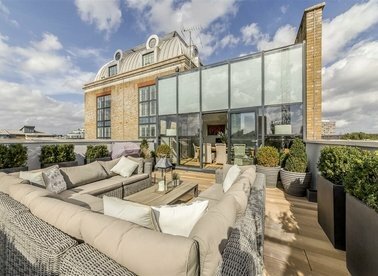 The property benefits from a double underground garage, a private patio garden and a large roof terrace. 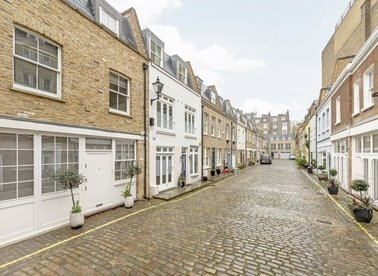 This impressive, three bedroom property is situated over four floors of a freehold mews house. 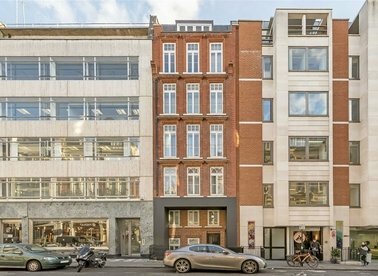 The architecturally designed house has underfloor-heating, air conditioning, Danish wood flooring with natural light throughout. 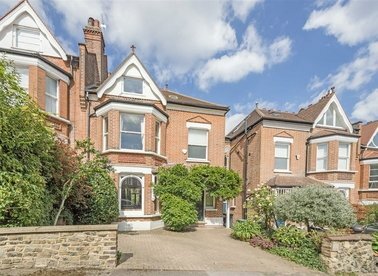 A well presented Edwardian house with generous ground floor areas including interconnecting formal reception rooms, spacious entrance hallway retaining period features and a family room leading to the rear garden. 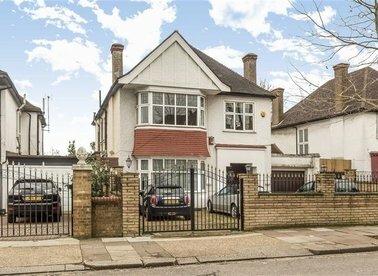 A unique seven bedroom family home with secure off-street parking for two cars and a south facing garden. 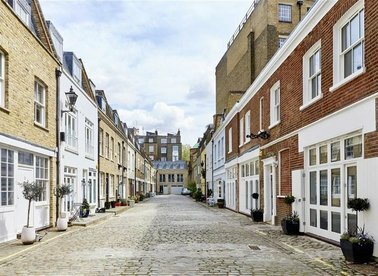 The property offers 5000 sq.ft of flexible accommodation and is in excellent condition. 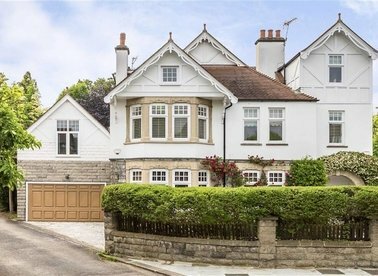 An attractive double fronted semi-detached Edwardian family home, providing expansive accommodation including exceptional reception space and featuring a 'professional style' kitchen. 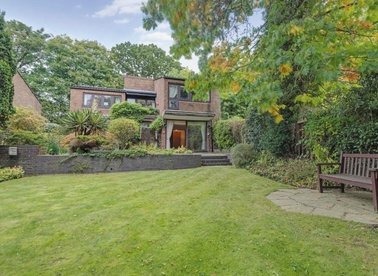 A freehold, detached house in a popular location in Queen's Park. 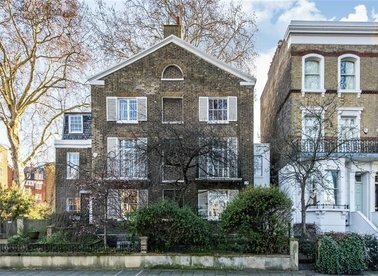 With an enormous garden, gated carriage driveway, large rooms and lots of scope to extend. 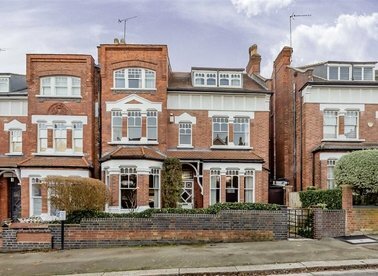 An impressive double fronted Edwardian family house retaining some of the original period detail of the era and which has been in the same occupation for a number of years. 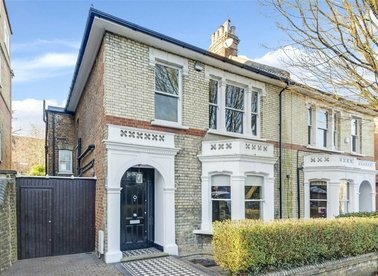 This Stucco fronted, semi-detached home is located on Northchurch Road, one of the most sought after roads in De Beauvoir. This is a tree lined street with no through traffic. 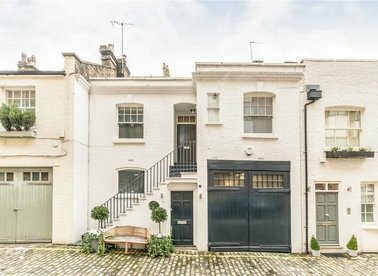 A Grade II Listed Georgian house set on the sought-after Vincent Square in need of total modernisation. 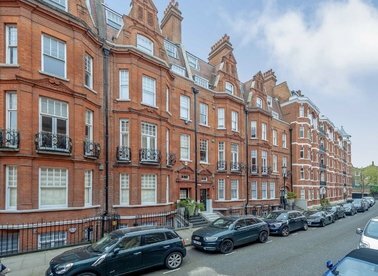 The property has elegant reception rooms and retains many original features throughout. 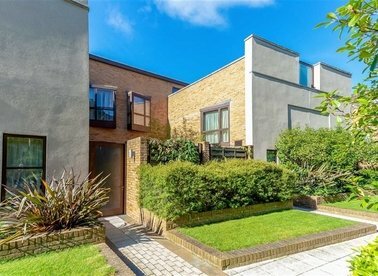 Located at the sought after lower end of this prestigious development inspired by the architect 'Ted Levy', a fully detached house with attached garage and parking. 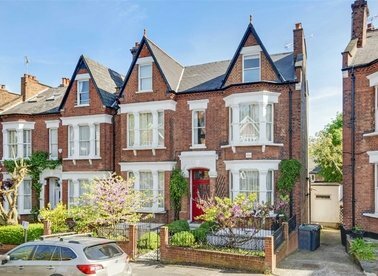 A beautifully presented semi-detached Victorian villa in this sought after tree lined road within easy reach of the ancient woodland, Highgate tube, Highgate Village and a number of local schools. 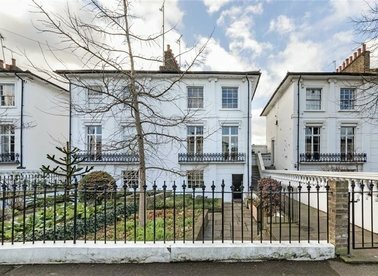 A five story Grade II listed Georgian home just off Queen Square in Bloomsbury, Central London. 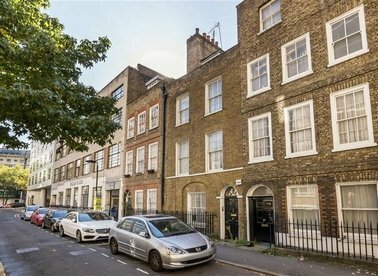 The property retains a wealth of original features and comes to the market with no onward chain.